know it’s been around for a while, but sometimes I take a while to catch on. and go write… working on that one). 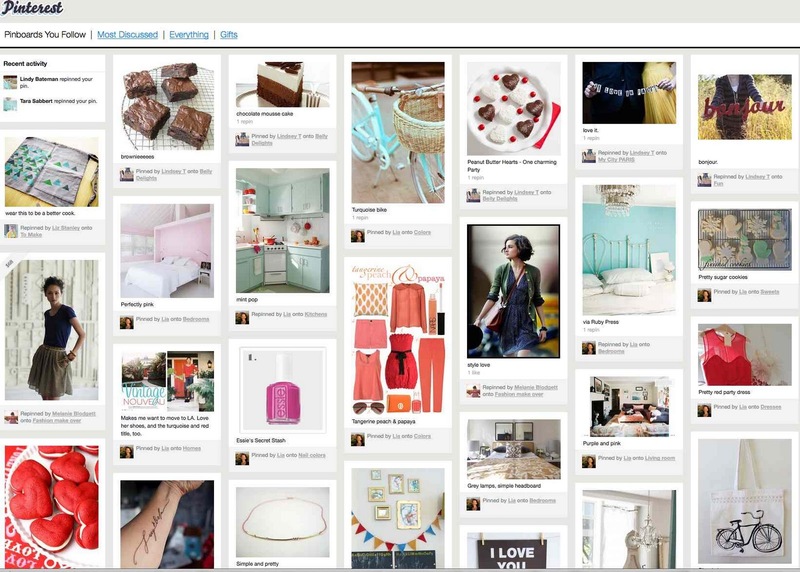 pinning there’s no way back…) and if so what’s your favorite topic to look at? stay on it longer *mwahahaha*). BE WARNED: you will be a addicted for a long, long time!!! I LOVE Pinterest. I finally weaned myself off it a bit ( at about the 3,000 pin-mark) … but for awhile there, well let's just say I wasn't getting much else done!